As I return back to my store with more knowledge, confidence, and HAND PICKED items 💰 💰, I want to give a big shout out to Lynn Hudziak and Laura Bauer Wojewoda for facilitating such a wonderful thrifting class!! I hesitated to drive 6 hrs to CHI to attend because I wasn’t sure what to expect. Let me tell you, I had a better time than imagined! If you want to reduce your thrifting anxiety and know exactly what to look for this class is for you! It’s 💯 hands on, steered by two experts to get you selling and sailing. 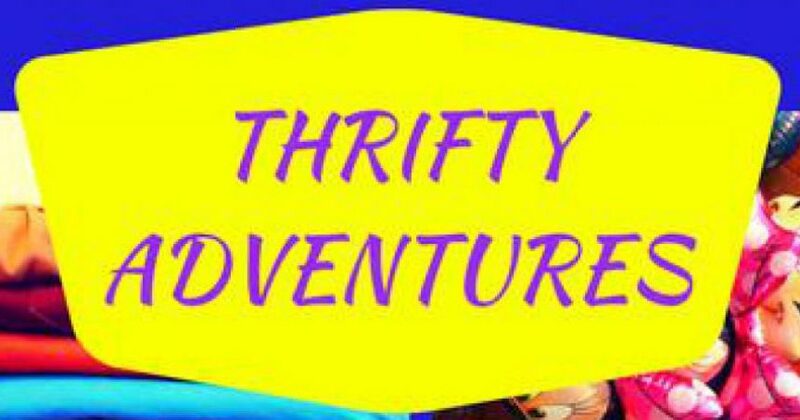 I strongly urge anyone and everyone to sign up for this unique thrifting adventure! Invest in yourself and learn to thrift smarter not harder! Happy Thrifting! !